Travel destination reviews that highlight ‘The Best of ‘ invariably refer to the Hawaiian Islands as the best place for sun, sand and natural attractions – the place to head for a fun holiday. This is the location of some of the finest beaches in the United States, each unique in its dimensions, shapes and hues. These sandy stretches are fronted by crystal waters teeming with tropical fish darting through forests of coral. Some of the world’s best surfing and water sport opportunities are offered here and for those intent on premium sightseeing it is hard to beat the thrill of watching lava flow from the world’s longest erupting volcano. Visitors who relish exploring different cultures and ancient civilizations will find the best of Polynesian relics in which to indulge their passions, as they soak up some of the ‘Mana’ (spiritual power) with which the islands were imbued by the legendary gods and goddesses. Hawaii’s nightlife is centered on traditional festivals which visitors are encouraged to experience as they don ‘leis’ (necklaces of flowers) and dance the famous ‘hula’ after sunset. 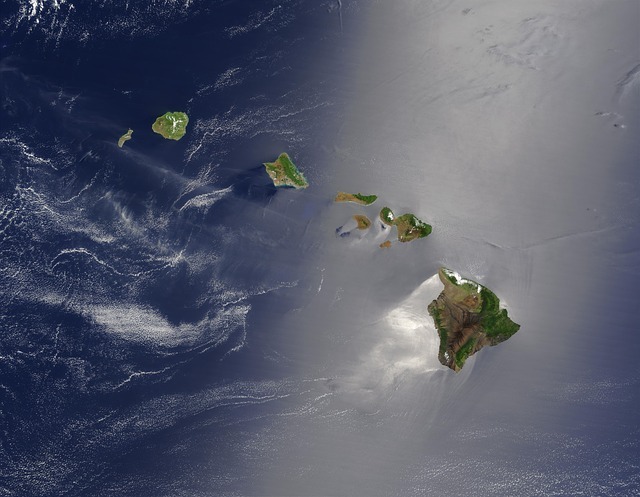 The state of Hawaii includes approximately 130 islands in the Pacific Ocean, many of which are uninhabited. The islands lie about 1,600 miles (2,600km) off the coast of mainland USA. 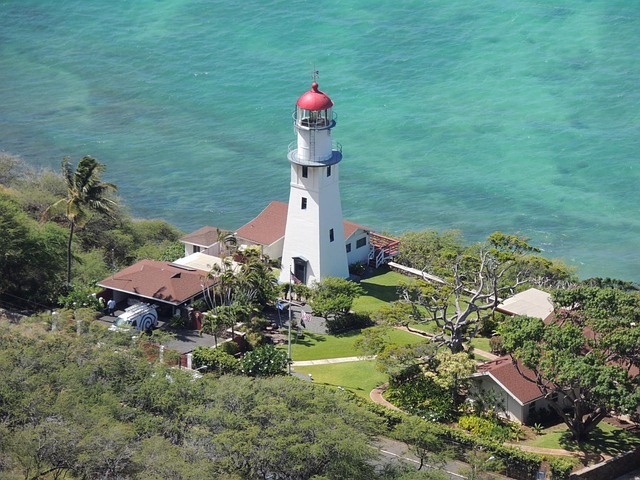 The largest island, Hawaii, is known imaginatively as the Big Island, but the state capital, Honolulu, and most of the population is located on the smaller island of Oahu, which is also the main tourist destination. The other main islands are Maui, Molokai and Kauai. Between them the islands boast an amazingly diverse geography providing endless recreation opportunities, from snowboarding on mountain summits to hiking through rainforests. The possibilities offered by a Hawaiian holiday are limited only by the boundaries of the imagination.